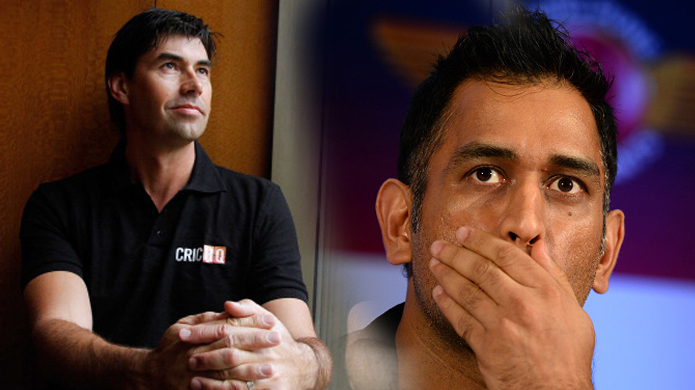 Former New Zealand captain Stephen Fleming praised the World Cup winning captain Mahendra Singh Dhoni, saying he would always be the best finisher of limited overs cricket. The most successful captain of both India's Test and ODI’s, scored 61 runs in 34 balls yesterday, make RPS win on last ball. Coach Fleming of Rising Pune Superjaint said, this was a great innings. This was the performance of the player who is famous as the best finisher. He said, on Saturday he again proved that when he is in the mood and he gets an idea of ​​bowling, he can prove to be dangerous. Stephen Fleming, chief coach of Rising Pune SuperJaint, the only team that defeats Mumbai Indians in the current IPL, believes that the win was a confidence booster. Fleming, however, termed the match against the team on Monday as tightening. On losing in the first match, after asking about the success of Mumbai's six consecutive wins, Fleming said, this does not mean that he is going to lose. This is a positive way of looking at it. 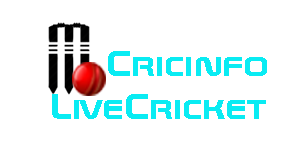 IPL is related to self-confidence and they are overcome by some difficult situations, even last night's score of 142 (against Delhi Daredevils) was less than the competitive score. But they succeeded in the expectations. Fleming said, (Mitchell) McLenanbah is the best bowler.Pollard played well against RCB, which was probably supposed to be lost in the match. They have found a way to reach the outcome of things and this is probably a sign of good team. When the team is in difficulty then someone takes any responsibility.